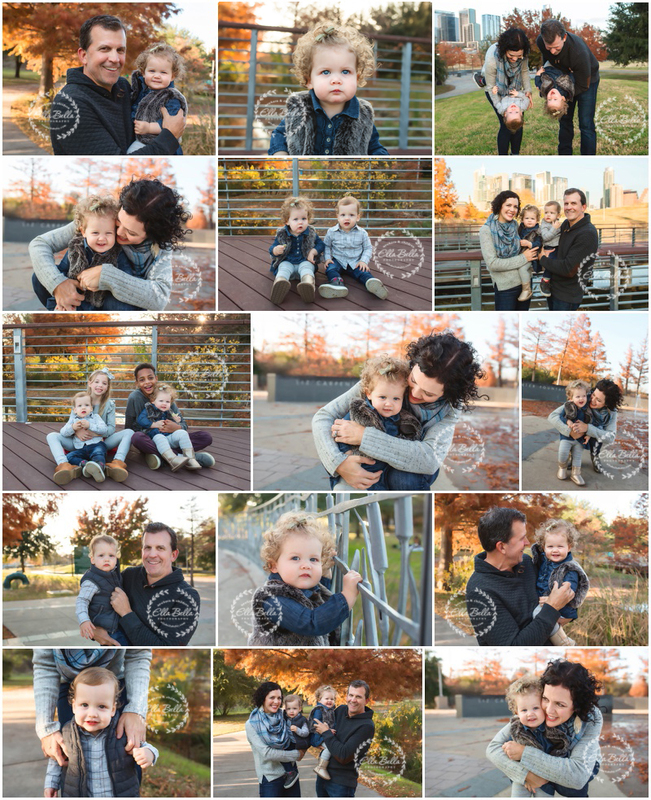 It was so much fun spending the late afternoon with this adorable family!! 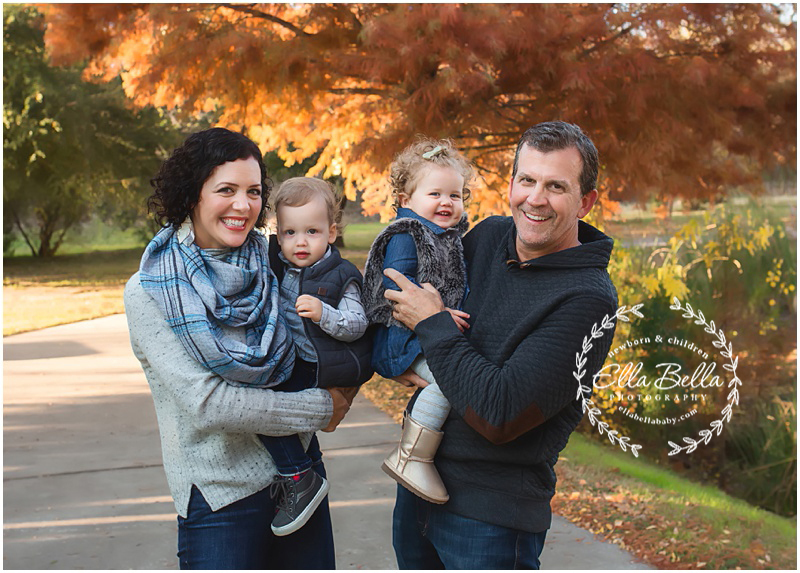 The last time I saw these precious twins was at their newborn session! They are soooo adorable and sooo fast on their feet!! haha We had fun exploring at a park near downtown Austin! The Fall colors were in full display too! Enjoy! !